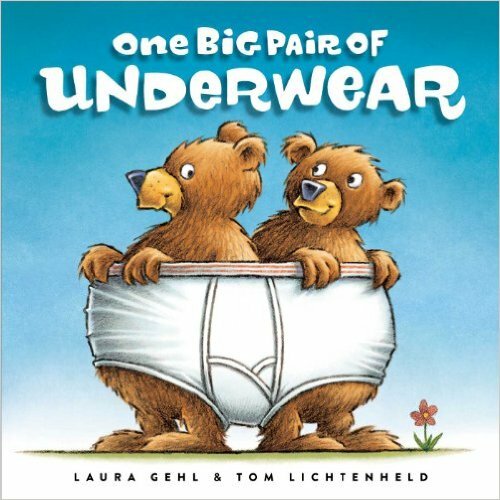 Count and share with…underwear! Come along on a zany adventure with hilarious pictures from the New York Times bestselling illustrator of Goodnight, Goodnight, Construction Site. What’s one thing that two bears, three yaks, four goats, and six cats have in common? They hate to share. But look out - here comes a pack of twenty pigs ready to prove that sharing makes everything twice as fun! This seriously silly picture book with artwork by the New York Times bestselling illustrator of Goodnight, Goodnight Construction Site irresistibly combines the concepts of counting and sharing.